Traditional Chinese medicine uses a mixture of holistic health therapies to treat the patient’s body and mind. 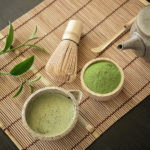 It includes acupunctural treatment, cupping, herbs, medical massage, diet, tai chi, qi gong, and so many other variations. 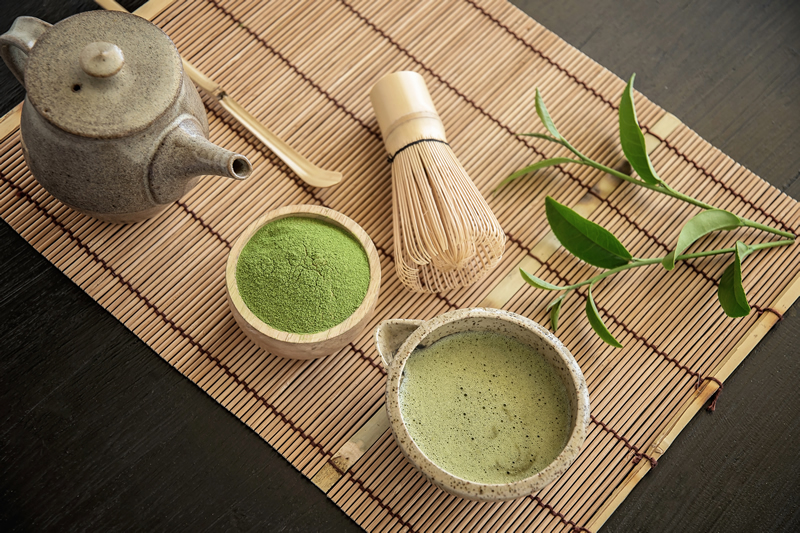 Chinese medicine has been around for centuries, but in recent times it has been upgraded and now is even integrated with other medical therapies and approaches to better health. Chinese medicine performed by a trained practitioner will provide you with a safe holistic health option. As with any form of treatment, specific side effects and risks all depend on the patient and their overall health. This is why we always encourage checking with your regular physician first before beginning a therapy regime. Other than talking to your medical provider, you should always seek a trusted practitioner of Chinese medicine who is well trained in the treatment you seek. All practitioners should first speak with you to discuss your particular ailments and what you seek to gain from the Chinese medicine. They should discuss your specific symptoms, review your medical history, provide details of any risk factors (if any) and basically give you an overview of the correct treatment for your needs. This overview will assure a safe and effective natural medicine therapy. Always do your research of a Chinese medicine practitioner first to avoid any risky or unsanitary conditions. Never try to preform Chinese medicine yourself without the specific consultation and supervision of a professional. 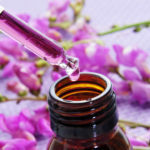 Also do not replace seeing your regular physician with Chinese medicine; you should use this natural medicine therapy in supplement to medical care. 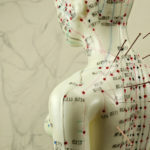 With its holistic health approach, Chinese medicine offers the advantage of many benefits to your mind, body and soul. 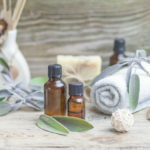 While being provided with this natural medicine treatment, your physical and mental wellbeing is boosted at the same time making your overall health improved. 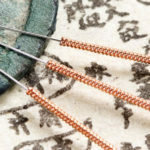 A very large benefit of Chinese medicine is that most therapy regimes have virtually no risks or side effects when performed by a trained practitioner. Some of these treatments are also covered by insurance, especially when prescribed by a physician. 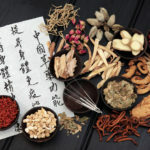 If you’re curious about natural medicine and holistic health, a Chinese medicine professional may be a nice resource. 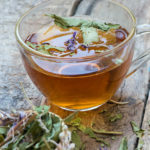 A trusted, trained natural medicine supplier will work with you and your doctor to accelerate healing and supply relief from a large style of mental and physical conditions.